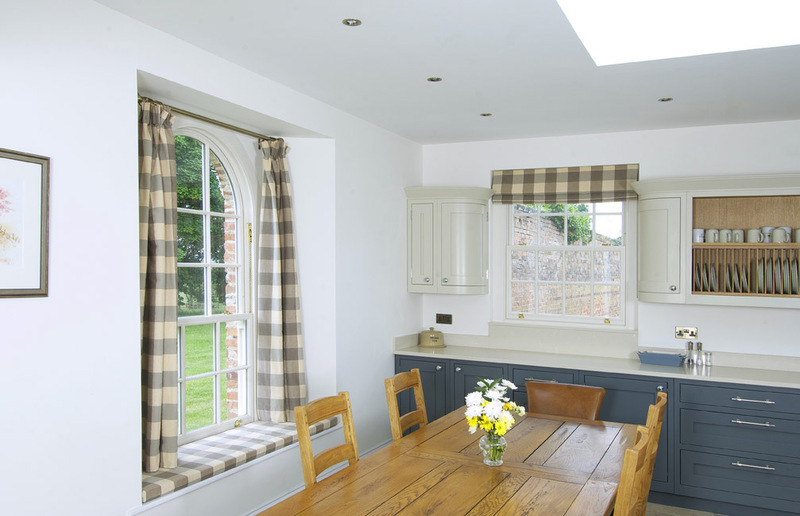 Set in 600 acres of farm land in the West Yorkshire countryside, Mr Laybourn’s perfectly formed home has had a rich and varied history. 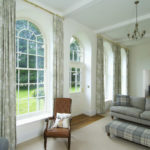 The building’s origins are as an orangery to a manor house that once stood nearby, providing a bright environment to cultivate produce for use on the estate. 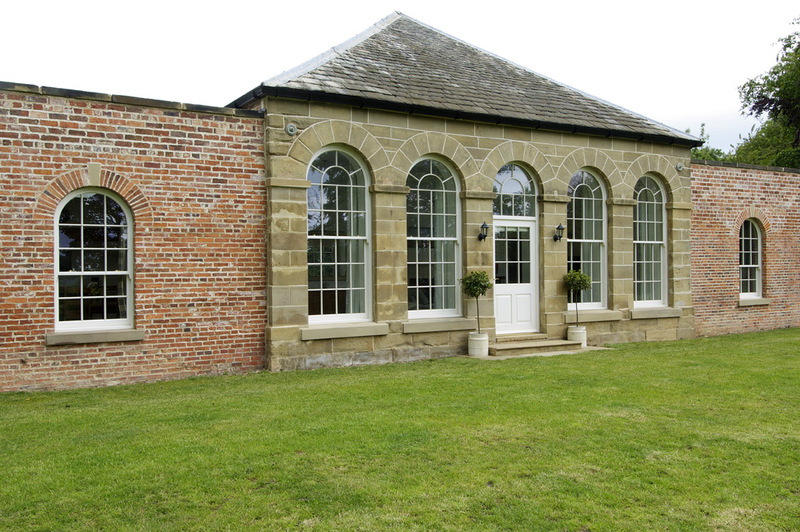 Much later, the structure was used as a chicken shed with the openings being bricked up and later fell into a state of disrepair. 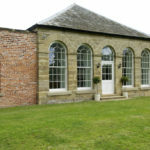 “As the structure is a listed building, I had extremely strict hurdles to overcome and eventually managed to convince the council that the building was better preserved being used as a residence than fallingapart. 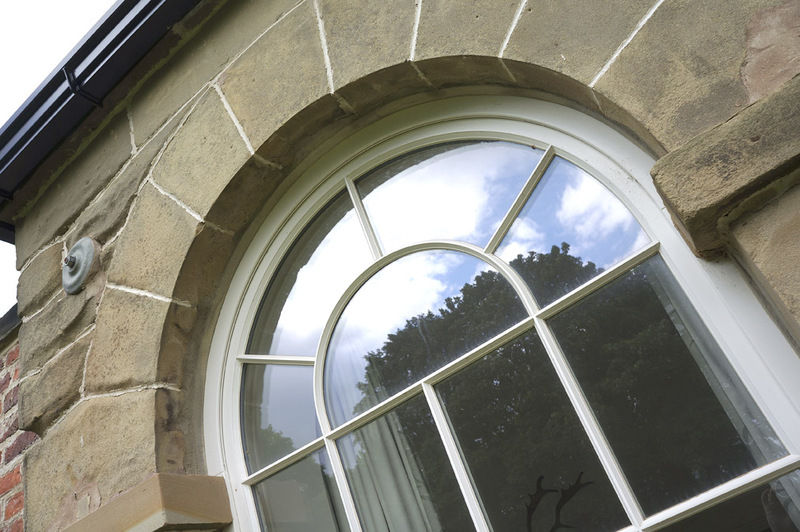 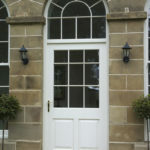 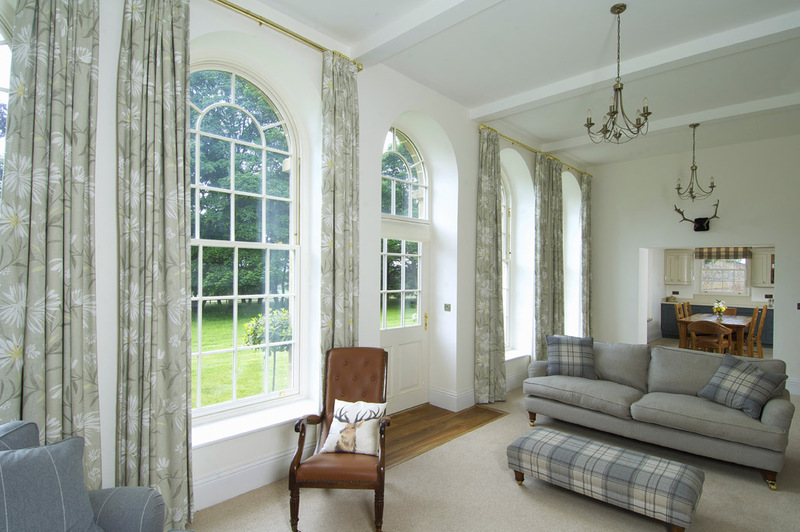 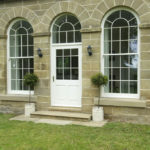 Olly from Timber Windows at Harewood played a big role in the process of gaining permissions by demonstrating the authenticity of the products I wanted to use,” Mr Laybourn explains. 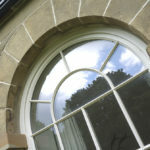 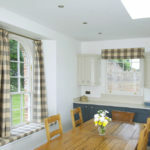 The new sash windows had to match the style and formation of the glazing bars from the original windows, the frames of which were still present once the openings were revealed. 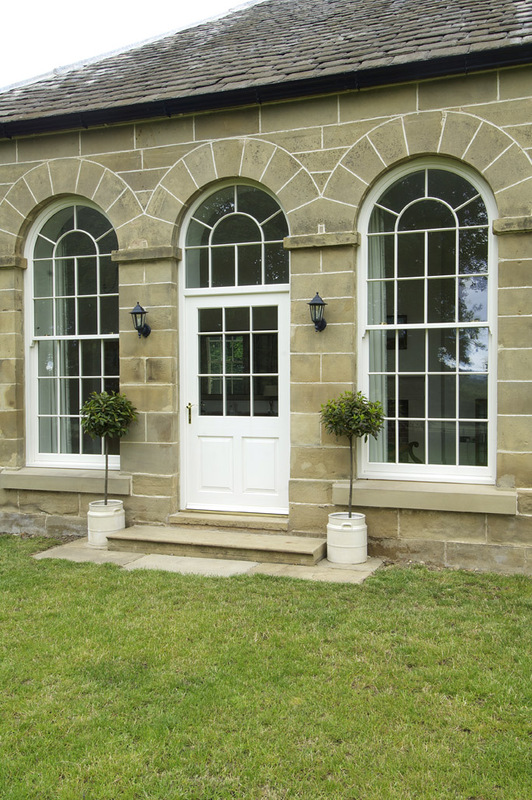 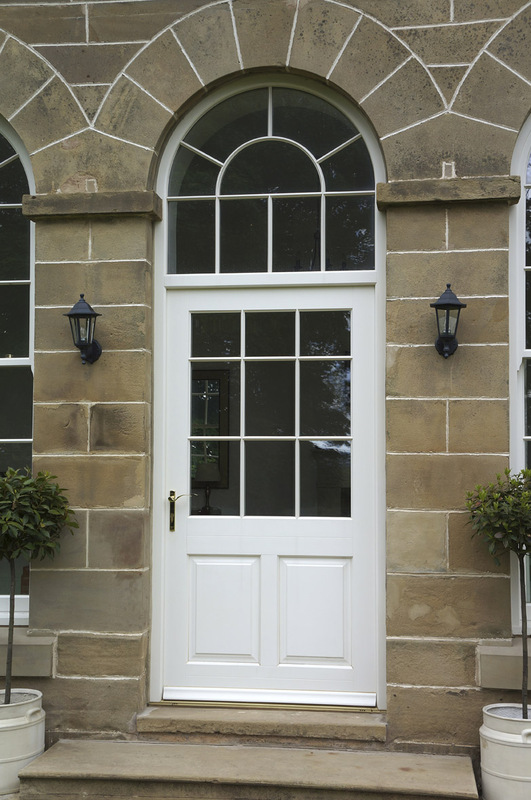 Finished in a soft shade of Cream, the door and windows also have 18mm astragal bars with the sashes hung on attractive brass chains and weights and are all manufactured in engineered European redwood.